+1 727-389-8883 We are ready to manage projects of any complexity. Call us now! +1 727-389-8883 Get real help with your product or service. Call us now! +1 727-389-8883 We ensure that your organization is secure. Call us now! BH5's core values are respect, reliability and honesty. These values guide our engagements and relationships with our clients. 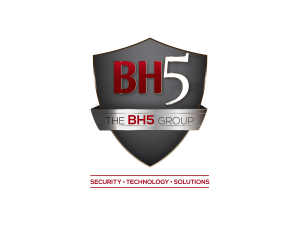 Our clients have come to appreciate and trust BH5 as a trusted advisor and partner.